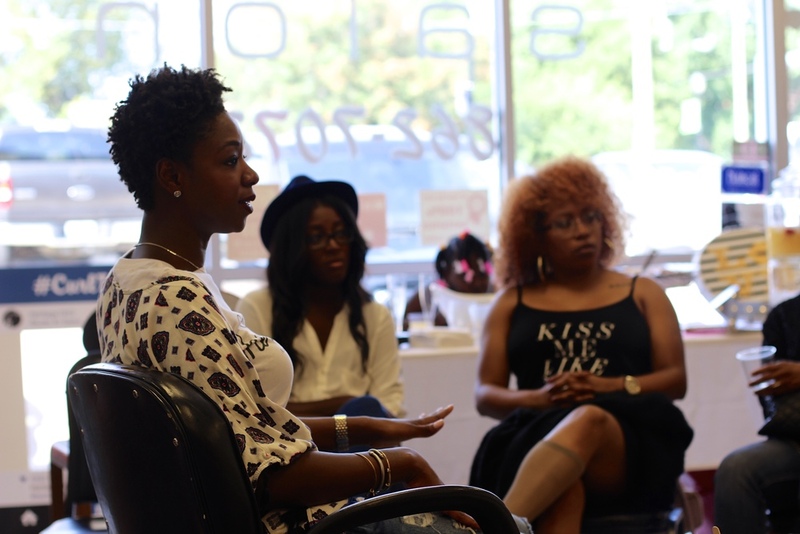 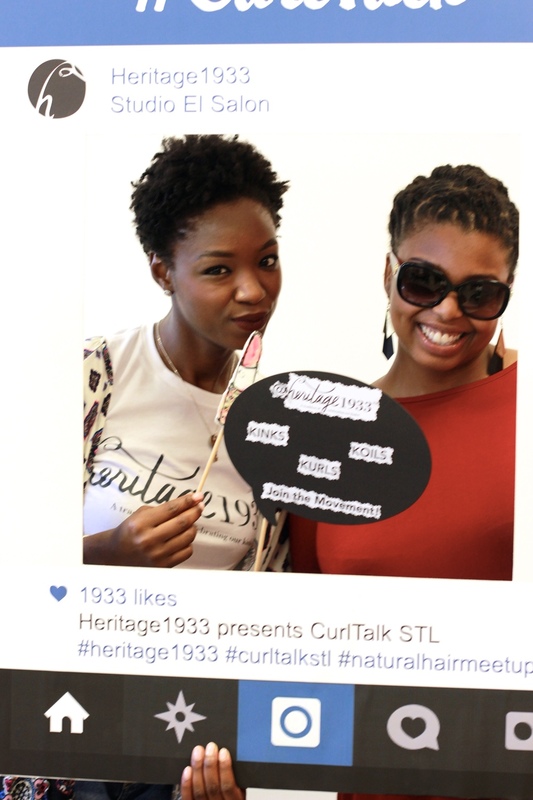 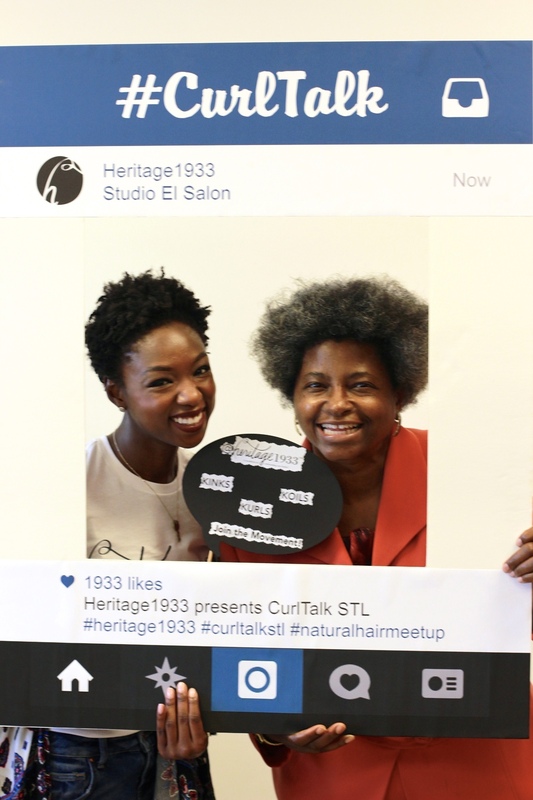 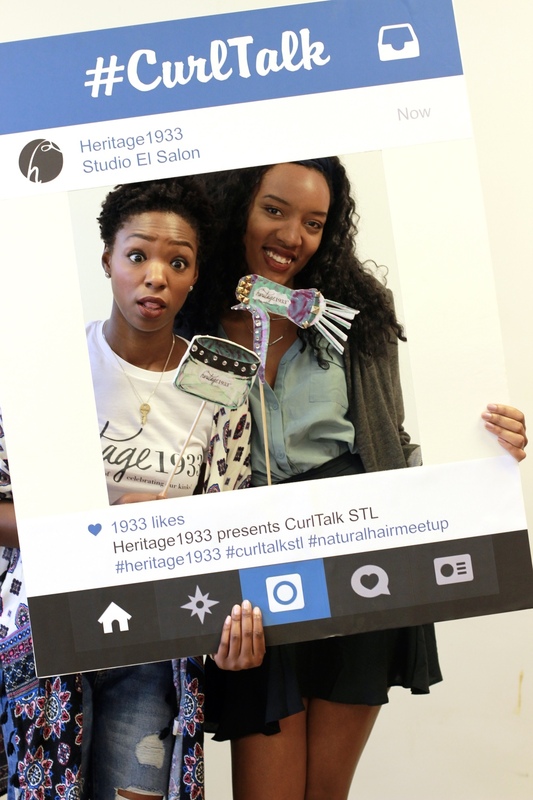 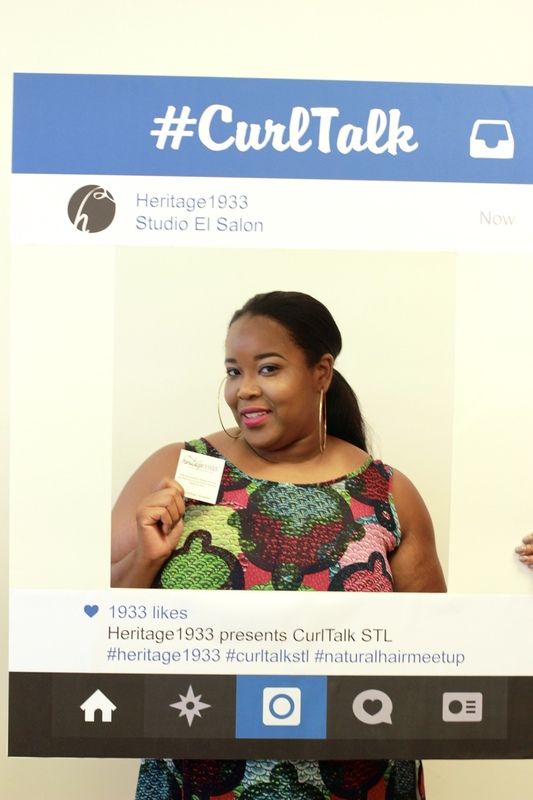 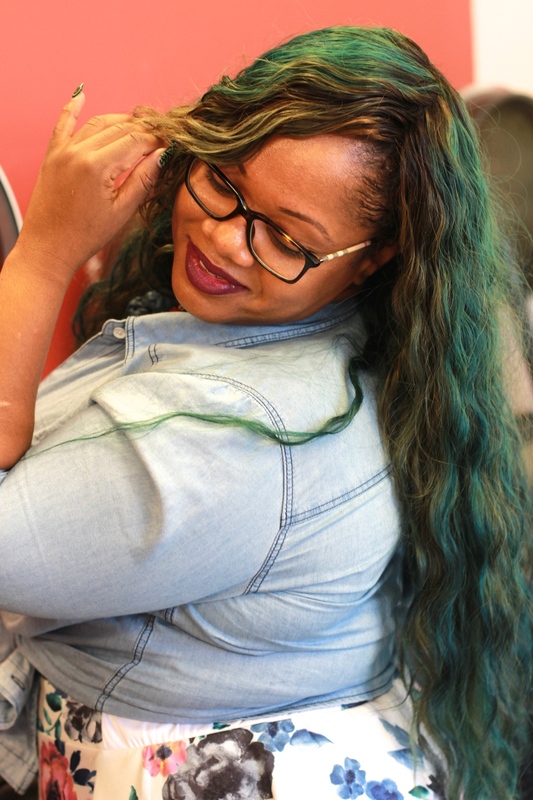 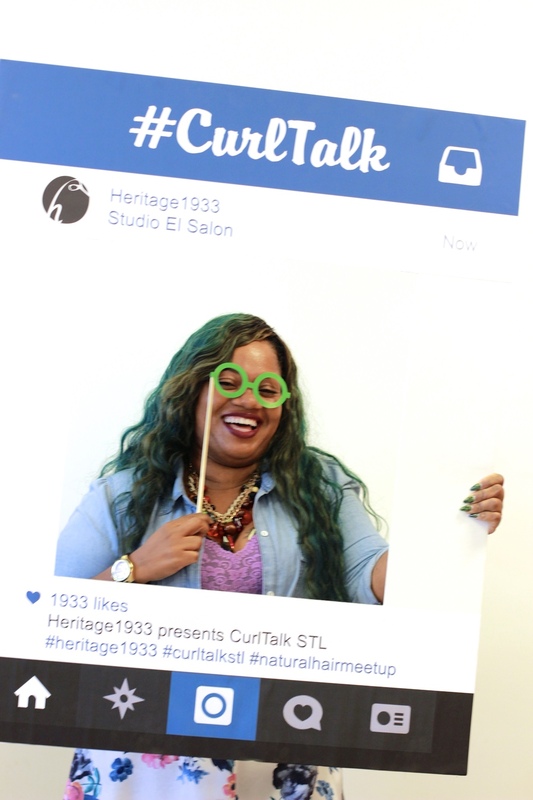 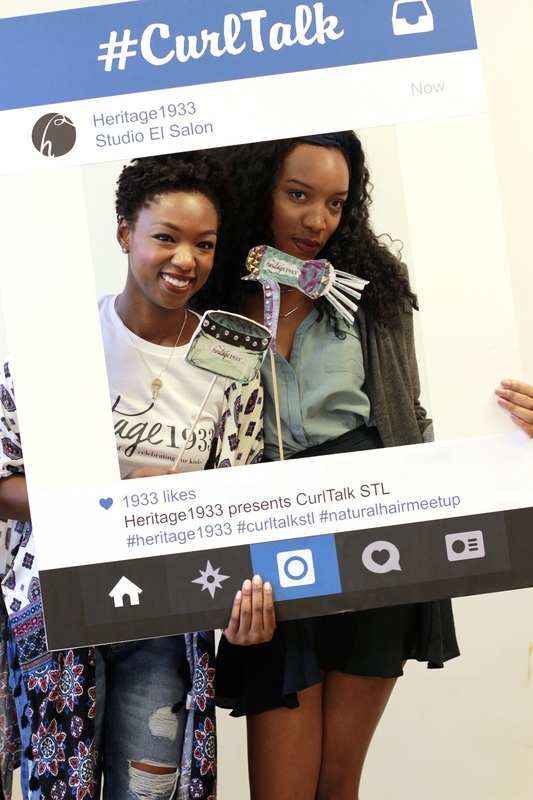 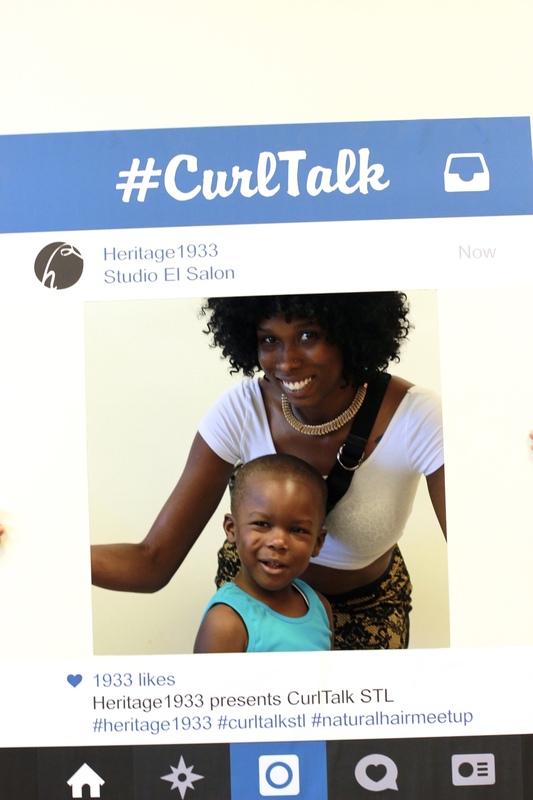 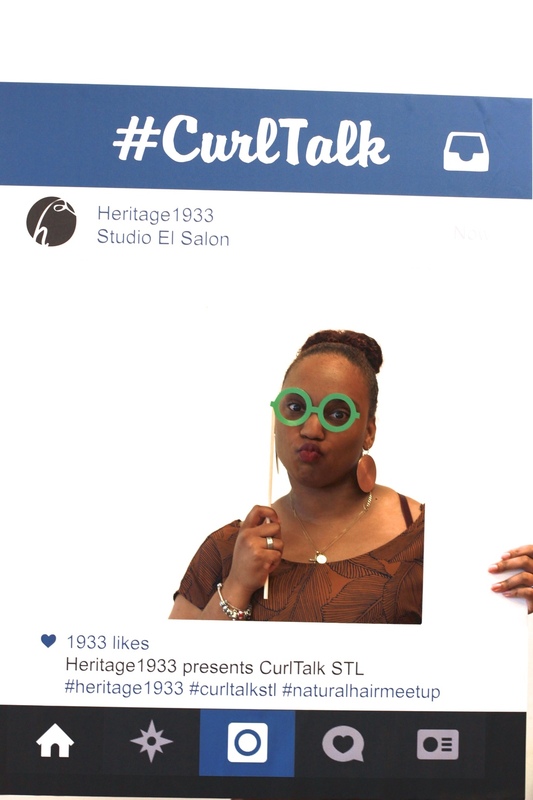 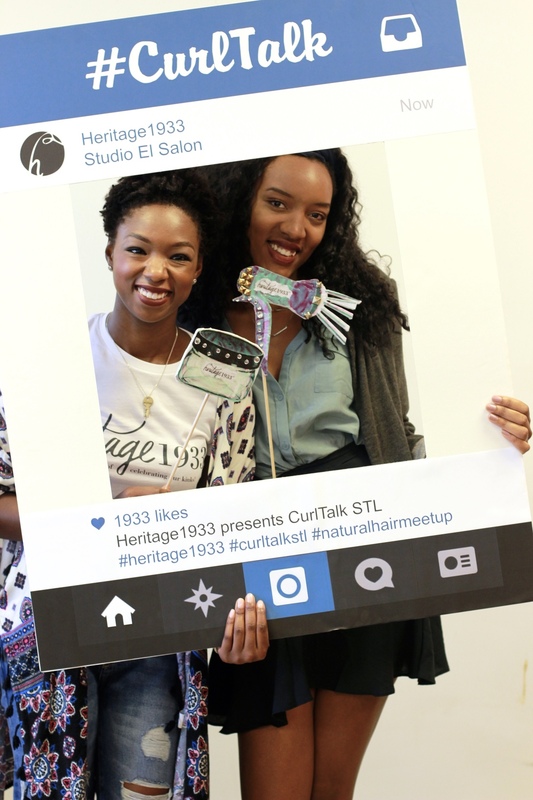 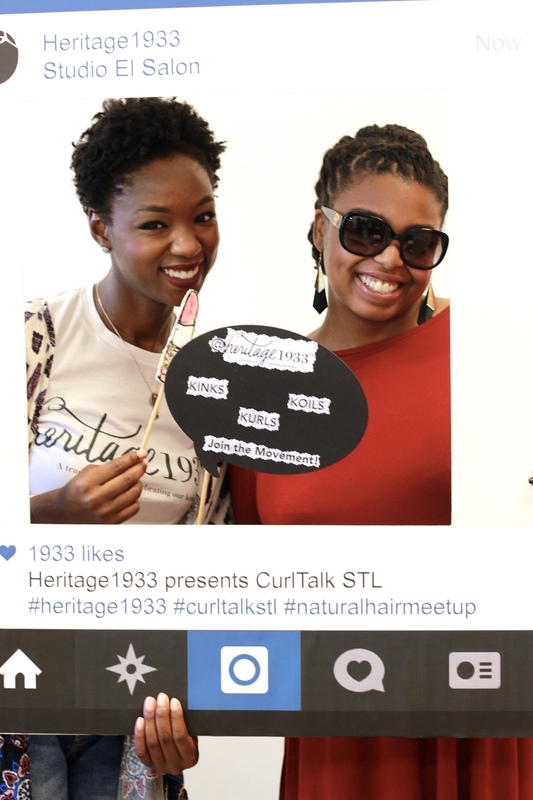 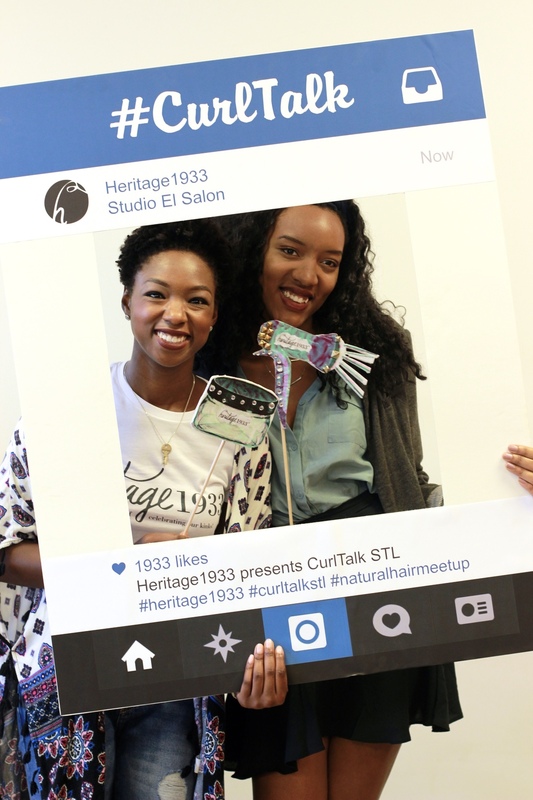 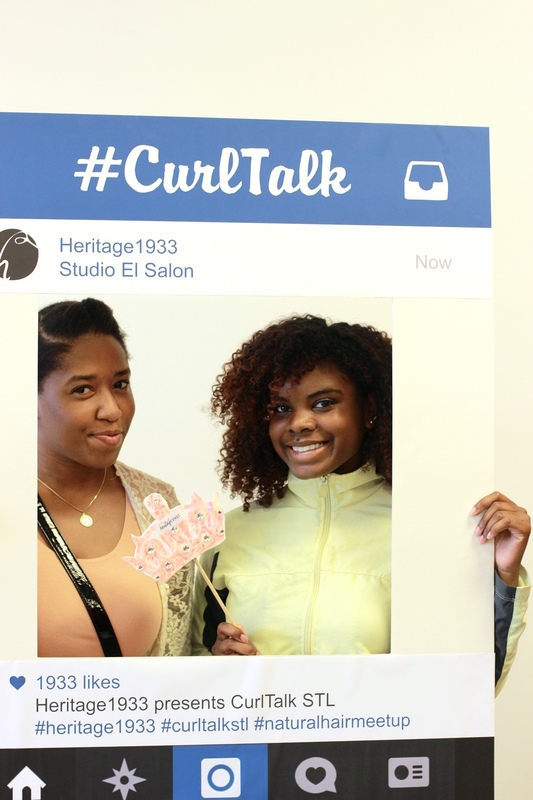 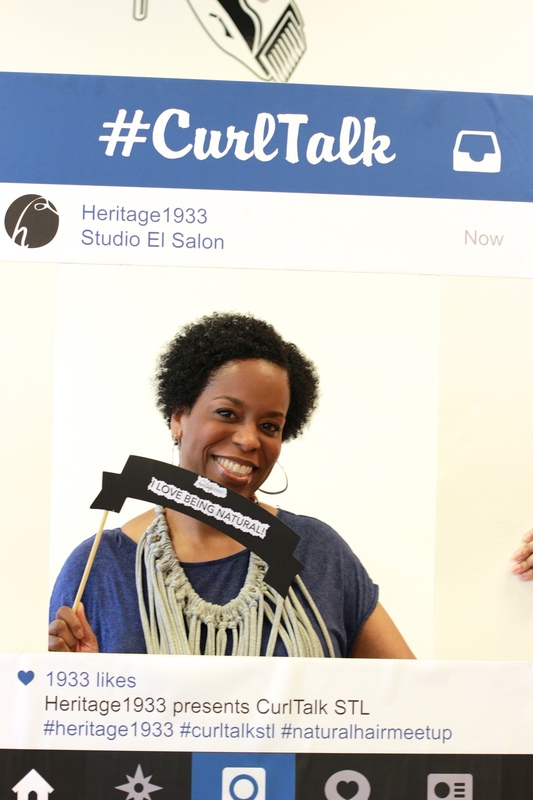 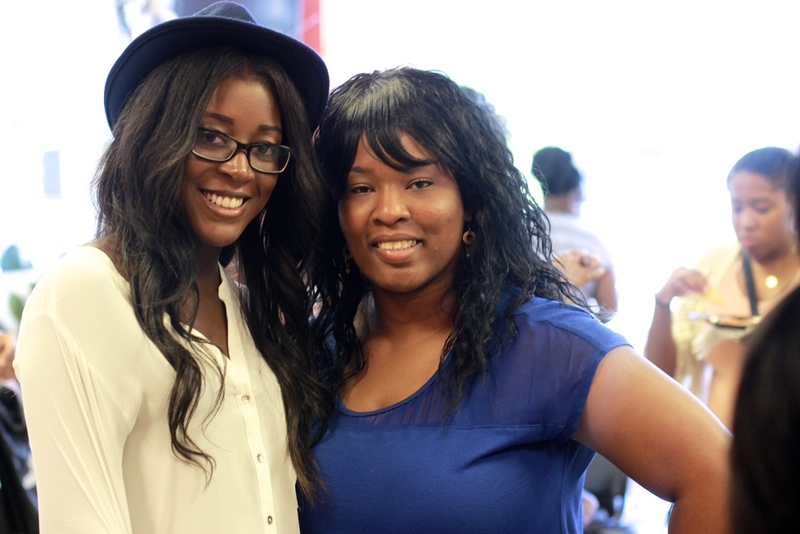 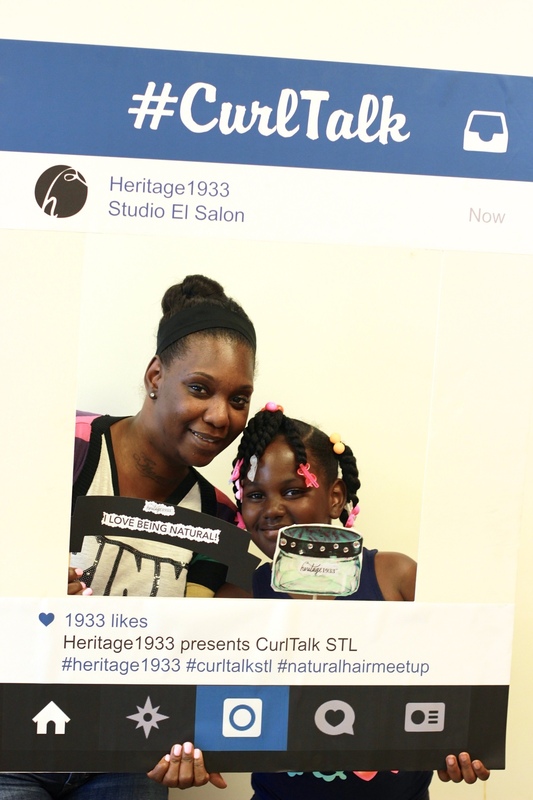 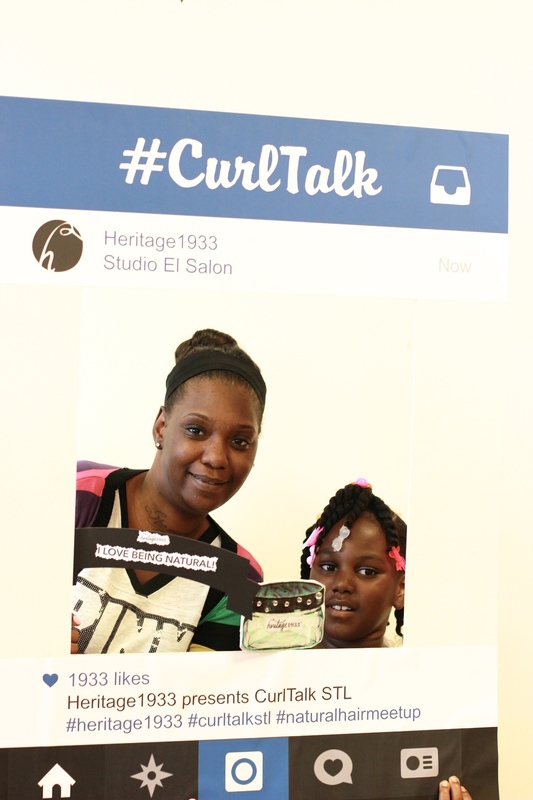 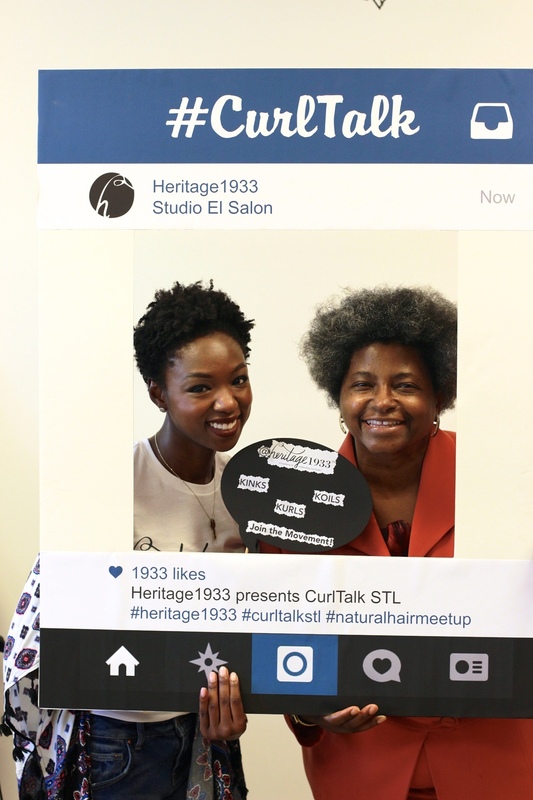 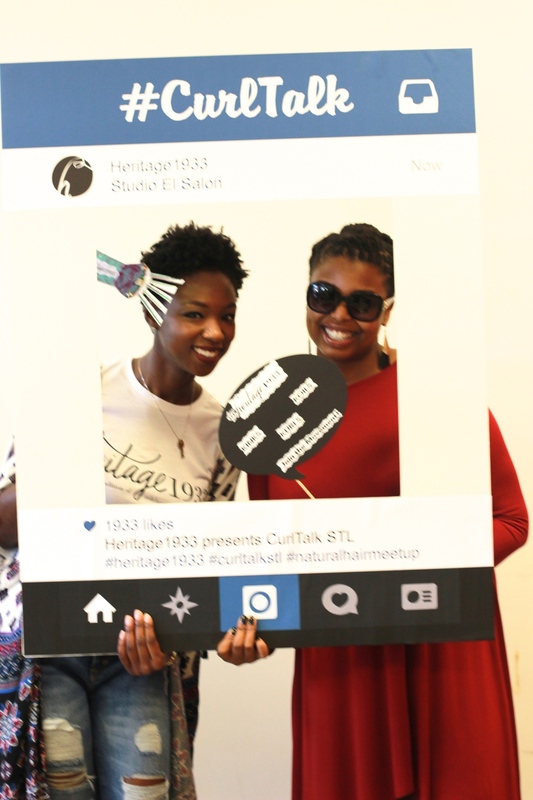 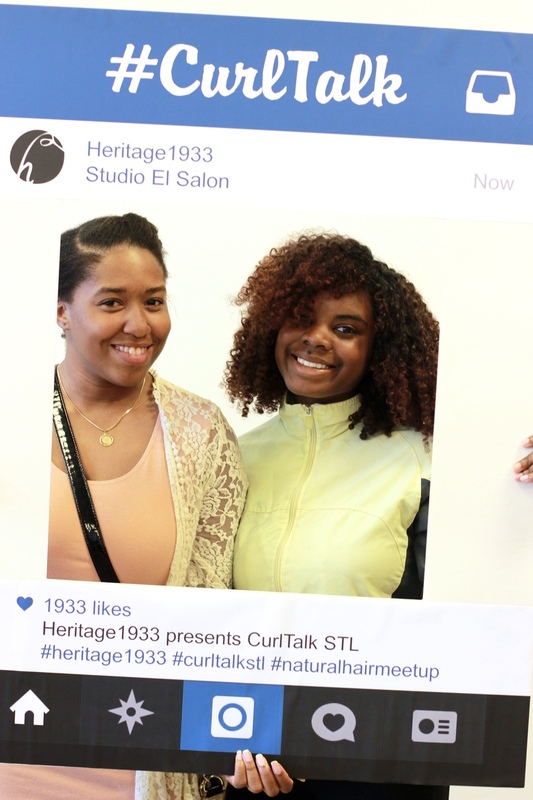 Curl Talk, is a quarterly meetup where we fellowship with other like minded curlfriends. 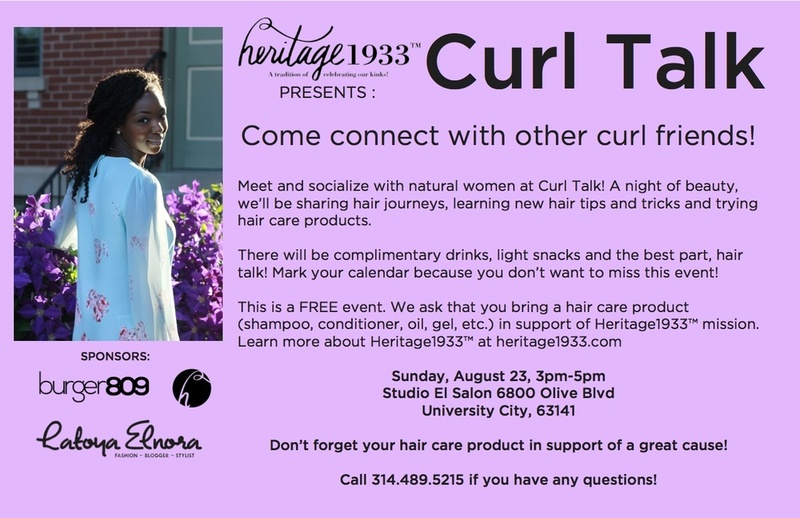 A day where we be share our natural hair journeys or consideration of becoming natural, learn new hair tips and tricks, try new hair care products and so much more all for FREE. 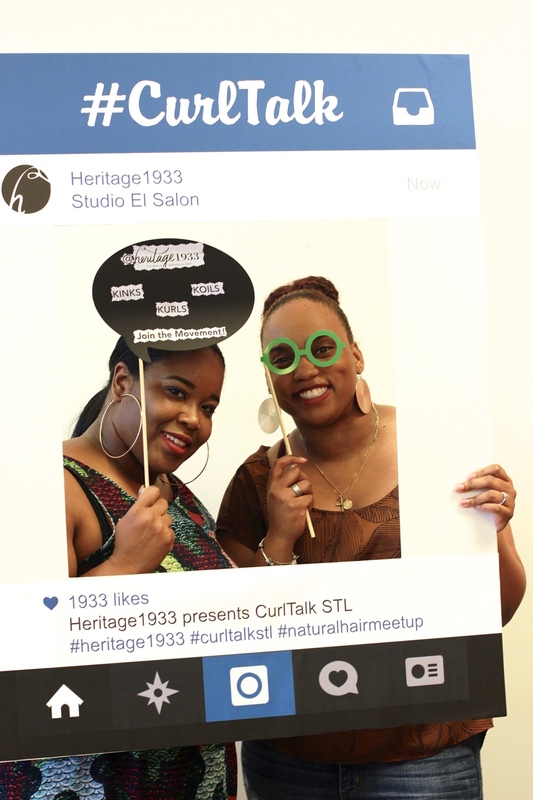 We just ask that you bring a hair care product (shampoo, conditioner, oil, gel, etc.) 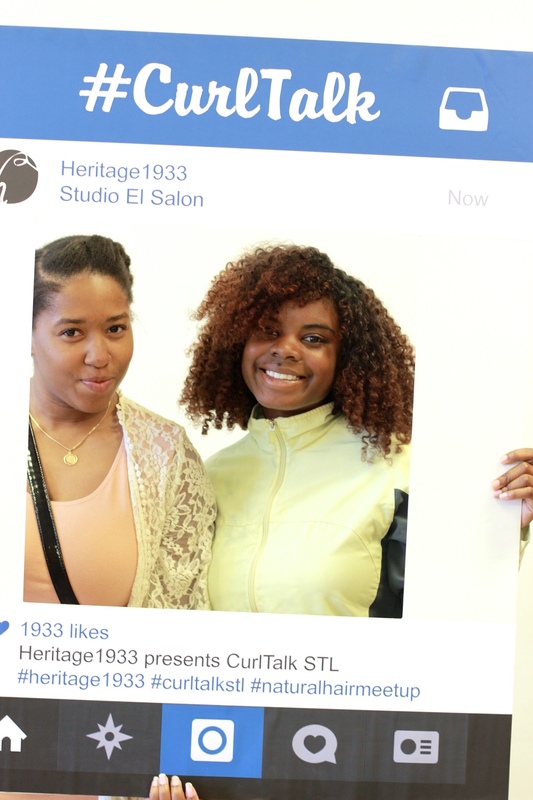 in support of Heritage1933™ mission.